Marillion’s has just released to a waiting and enthusiastic fan base one of its strongest live releases so far: A Sunday Night Above The Rain. It’s released as a 2CD set and on digital formats via earMusic/Eagle Rock Entertainment and the clarity and crispness of sound is absolutely amazing. Thousands of fans traveled from over 44 countries around the world to be a part of this truly amazing night. A Sunday Night Above The Rain encapsulates and celebrates the success and fan adoration of one of progressive rock’s most innovative bands. 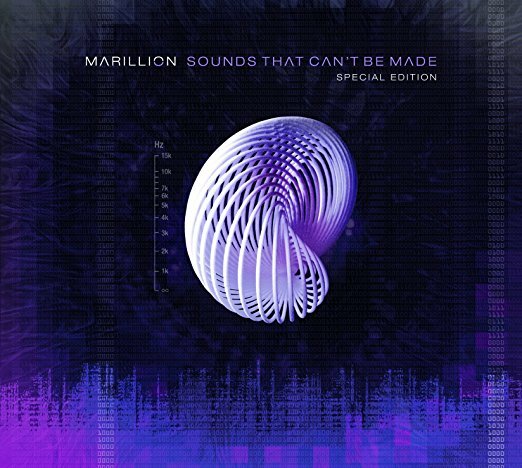 Consequently, this collection will most assuredly make its way to each and every Marillion fan’s personal listening library.